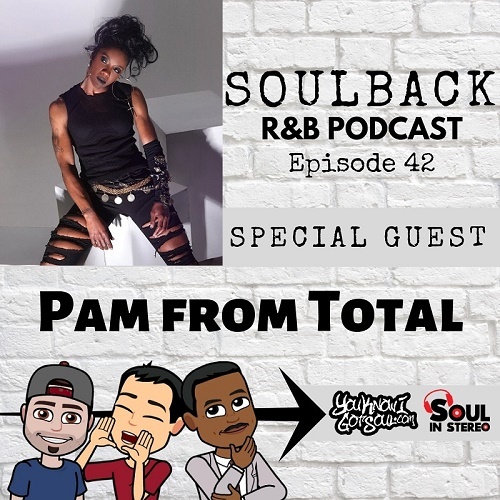 On this week’s episode, we bring in Pam from the R&B group Total. The trio was signed to Puff Daddy’s Bad Boy label back in the 90’s and dominated the charts with their fusion of banging beats and sweet vocals. Pam talks about her solo music that she has coming up including the single “Why”, memories with her group and also talks about the Puff’s work ethic. She also drops some historical facts with us about Total’s third album which was set to come out before they broke up. 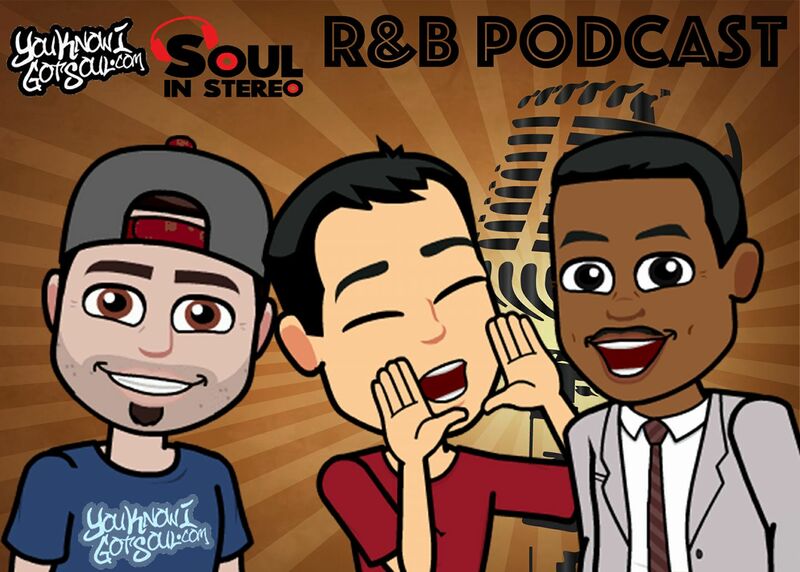 The #SoulBackPodcast also touches on new music from the likes of The Bonfyre and Rahsaan Patterson. We also touch on Raz B randomly quitting the Millennium tour for a quick minute, Jaheim’s unconfirmed new job as well as Lloyd’s unsung episode. 0:14:35 – Marah Carey’s “A No No” remix is not with Lil Kim or Cardi B?! 0:35:45 – Is a third Total album happening?